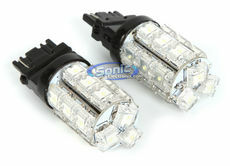 Upgrading or replacing your car lights? 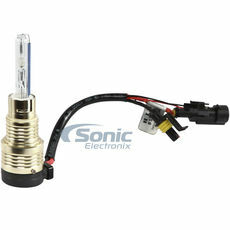 Browse our selection of car lighting including HID headlights, conversion kits and replacement bulbs. Are you ready to upgrade your headlights? A headlight upgrade is one of the simplest and most effective ways to increase driver safety by improving visibility. 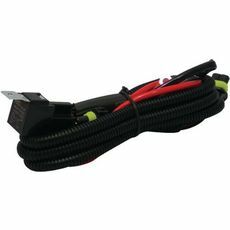 For off-road vehicles, an HID (high intensity discharge) headlight kit will dramatically increase the intensity and distance of the headlights, allowing you to see further and more clearly. 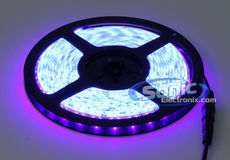 These kits are available in a variety of different color temperatures, ranging from dark blue/purple up to yellow/orange bulbs. These alternate colors offer significantly less light than traditional white light, so they are generally used as accents on show cars. 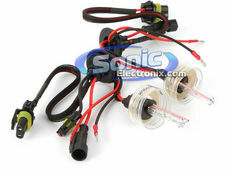 All HID kits sold by Sonic Electronix, Inc. are designed for use in off-road or show vehicles only, not for street use. If you just need to replace a burnt-out bulb you’ve come to the right place, as we offer basic factory headlight replacement bulbs. 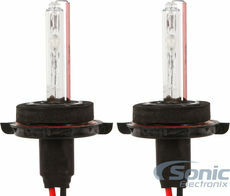 These bulbs range from standard OEM quality to premium ultra-bright headlights. 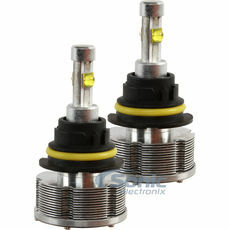 For a 100% street-legal upgrade option, nothing beats high-quality plug-and-play Xenon bulbs. Ask any classic car lover – the toughest part of restoring classic cars is trying to find those classic parts. Add to that the dramatic advances in headlight/lightbulb technology over the last few decades, and you’ll quickly see why our Headlight Conversion Kits are the perfect solution for anyone trying to preserve the classic car look with the safety and performance of modern lightbulbs. 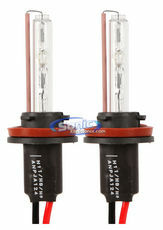 These products include the classic factory lens style housing, but hold modern bulb sizes such as H4, H11 and others. Few experiences in life are more nerve-wracking than driving through a dense fog. While we can’t do anything about the fog, you can dramatically improve your visibility in these conditions with fog lights. 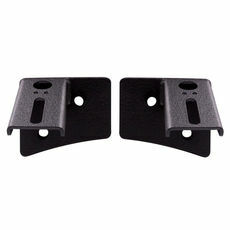 Fog lights are aimed toward the ground, so you can see the surface of the road without light reflected directly back at you. Daytime running lights are also a great way to improve safety and visibility to oncoming traffic. These lights are designed to run during daylight, when headlights would not normally be on. 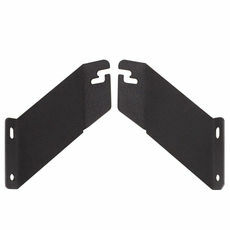 In cloudy, dusty, or other situations where visibility could be limited, DRL’s can be a lifesaver. Ironically, the lights many drivers use the most are the ones they rarely think about replacing. Many older cars feature dome lights with dim, yellow bulbs, making it difficult to read directions or dig through your center console (when parked, of course!). Additionally, many cars feature anemic reverse lights, making it difficult to tell when you’re about to back into something. 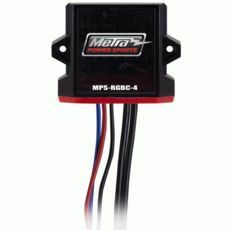 All of these lights can be replaced surprisingly easily and inexpensively with LED models, which offer greater light output while drawing less power from your vehicle’s electrical system. No custom ride is complete without some accent lighting, whether it be an LED light strip, neon underbody kit, or anything else to add a little flash. 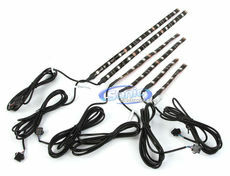 We carry a wide selection of different accent lighting solutions, perfect for various applications and desired effects. For a truly unique look, check out our vehicle logo projection kits, which will project the logo of your cars make wherever directed. 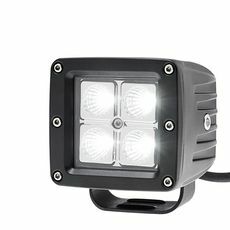 Halogen lights are relatively uniform in color, but with HID lights you have a wide range of color choices available to you. 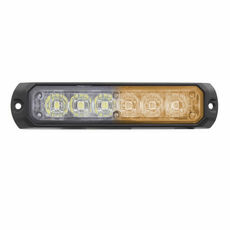 This article will explain the different color variations with these new lights. The light at the end of the tunnel just so happens to be a vehicle with High Intensity Discharge headlamps. This new light technology may be worth the upgrade from your old headlamps.